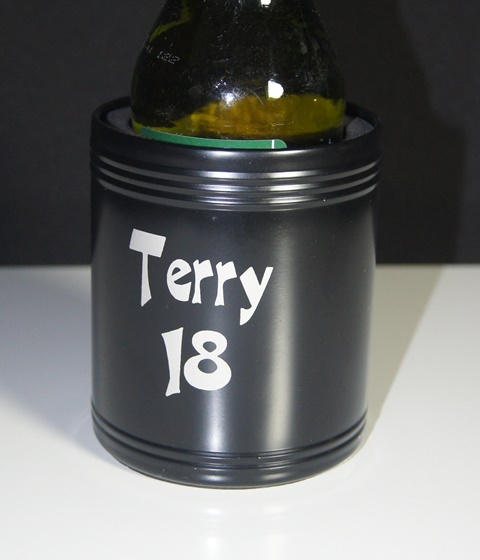 Our black stainless steel stubbie holder makes a great gift for the boys. Pick your font and graphic and give us the wording. We will send you a detailed art proof to approve. 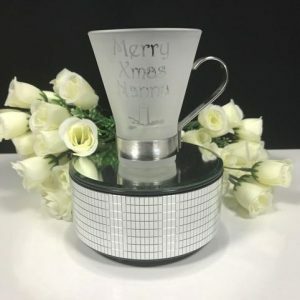 The Stainless Steel Stubbie Cooler makes a great gift including 21st birthdays, graduation gifts, or groomsman gifts. 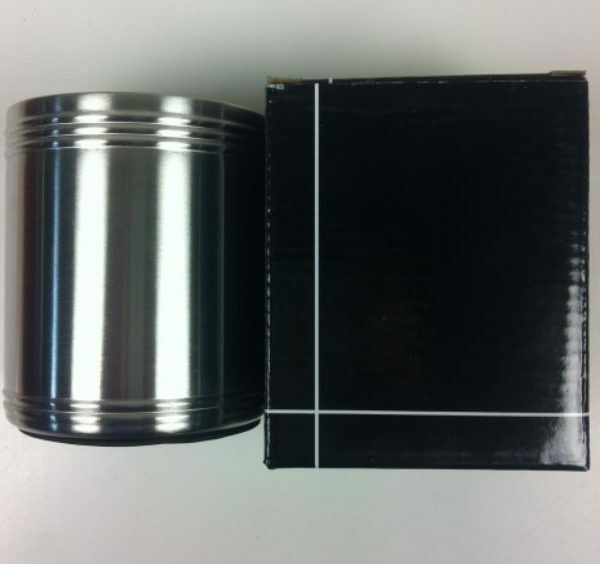 The Black Stainless Steel Stubbie Holder will be any mans best friend! 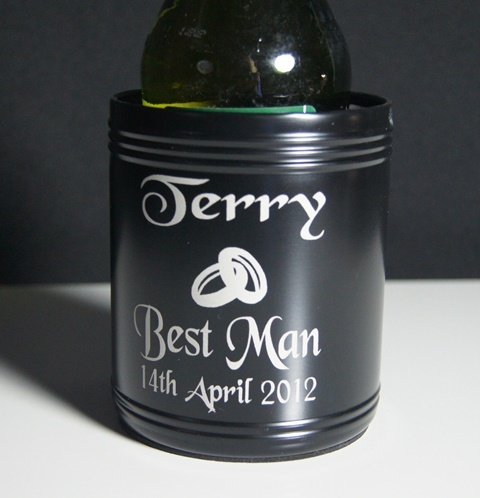 Featuring a matt black colour this holder comes gift packed in a black cardboard gift box. Select from our vast range of fonts and graphics to make an ideal birthday, graduation, boys trip prize gift. 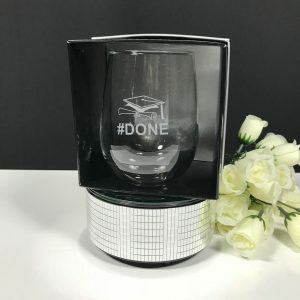 We etch our products and this is 100% permanent. 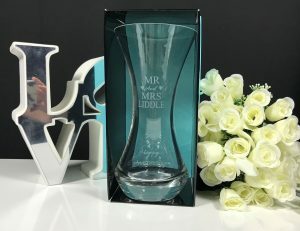 Unlike laser engraving etching gives a soft satin feel to the design. Once your order has been received we will send you a detailed art proof for you to approve. Please allow 7 days for production and email will be sent to you once the order is dispatched. 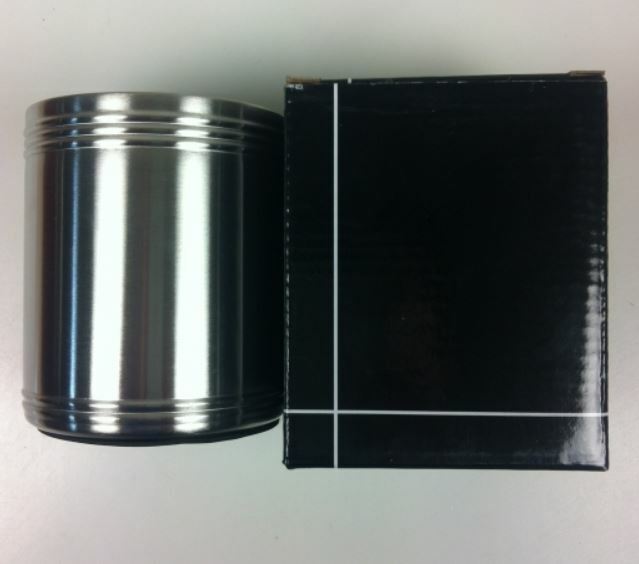 One off orders are our specialty and we pride ourselves on our fast turnaround times.